I’m a big fan of the band Chvrches. Their second album is coming out in September, and from what I’ve seen so far, it sounds like it’ll be very much like the first album. Normally I like it when bands evolve their sound, but I liked the first album so much that I’d be perfectly happy if Every Open Eye turns out to be The Bones of What You Believe II: Bone Harder. Why am I rambling about my terrible taste in music in a video game review? Because sometimes more of the same isn’t a bad thing. 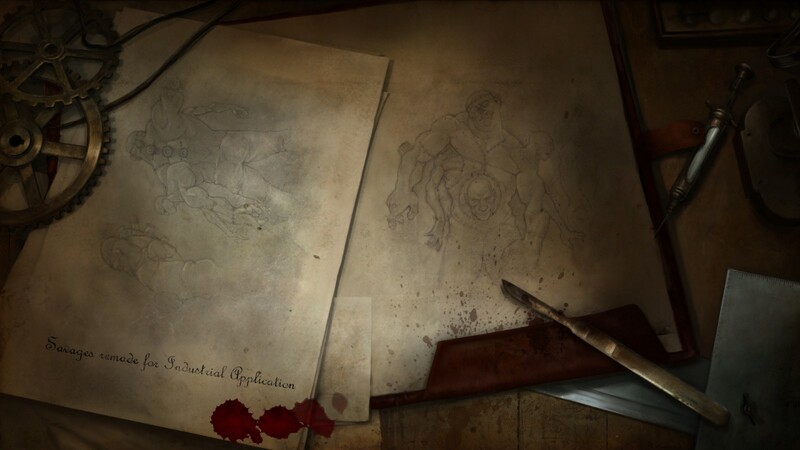 And that brings us to the conclusion of the Incredible Adventures of Van Helsing trilogy. It’s pretty much like the past games. It’s funny, it’s overflowing with Easter eggs, and it offers endless slaughter of a dizzying variety of bizarre monsters. In fact, you could probably go back and read my reviews of the first two and it would tell you nearly everything you need to know about this game. It’s mostly just a continuation — more content based around a new story, but the same mechanics. Events have come full circle in the grim land of Borgovia. With Professor Fulmigati and General Harker dead, the grip of mad science has been broken. But now the treacherous being known as Prisoner Seven has retreated into the depths of the Ink with plans of rewriting the world to restore old Borgovia, a land ruled by vampire kings and the creatures of the night. 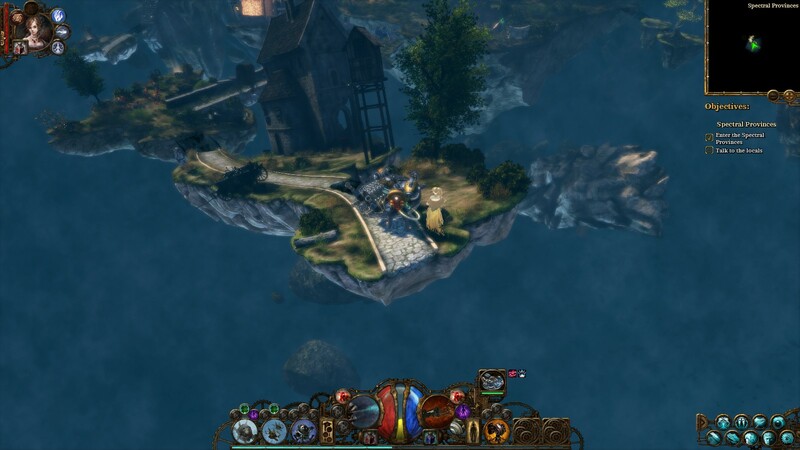 But there are a few things different in Van Helsing III other than a new story, and unfortunately, most of them are bad. The most obvious change is that you can no longer import old characters. This is because Van Helsing III introduces a totally new class system. The original classes have been replaced with six new ones, vaguely corresponding to more specialized versions of the old classes. It’s an odd choice for the end of a trilogy. After being able to seamlessly transition from the first game to Van Helsing II with the same character, same skills, same gear, and everything, I’m now asked to start over. Sort of breaks the continuity, and I didn’t like being a penniless lowbie for the final lap. The new classes are also massively simplified compared to the old ones. Instead of having multiple possible builds, you pretty much get enough skills to fill your action bar, and that’s it. Ironically, since Lady Katarina keeps her original skill tree, she now has vastly more customization potential than the player character. On the plus side, the classes do seem pretty fun. Admittedly, I only tried constructor, but I enjoyed it a lot. Took the best parts of the arcane mechanic class and got rid of all the fiddly, annoying parts. Plus there’s just a simple joy to wading into hordes of vampires with a minigun and a squad of dismemberbots. 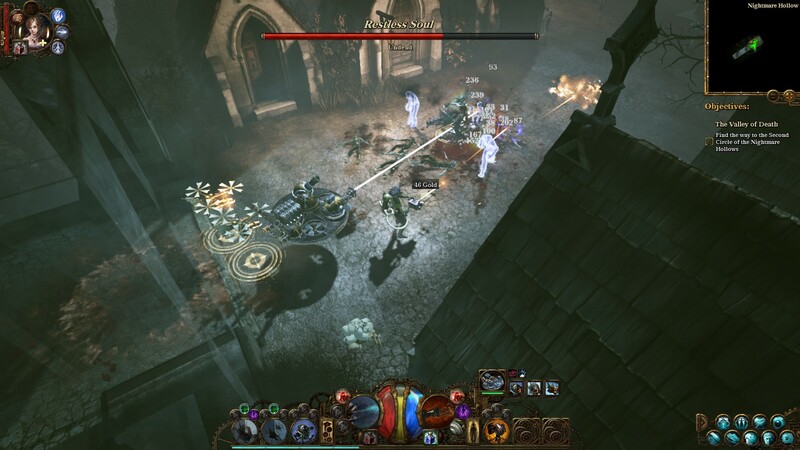 Van Helsing III is also a very short game — about eight to twelve hours, depending on how thorough you want to be. This is roughly analogous to the first game but significantly shorter than the meatier second game. All of the new systems from the second game, like resistance management, return, though Fluffy the Chimera can no longer assist you in combat, making it little more than another variation of the resistance missions. I was also a bit underwhelmed by how few tower defense quests there were this time, and their rewards seemed virtually nonexistent. Maybe they want to steer people to their new Deathtrap spinoff? I don’t know, but it doesn’t seem to make sense to shove one of the franchise’s most unique features off to the side like this. 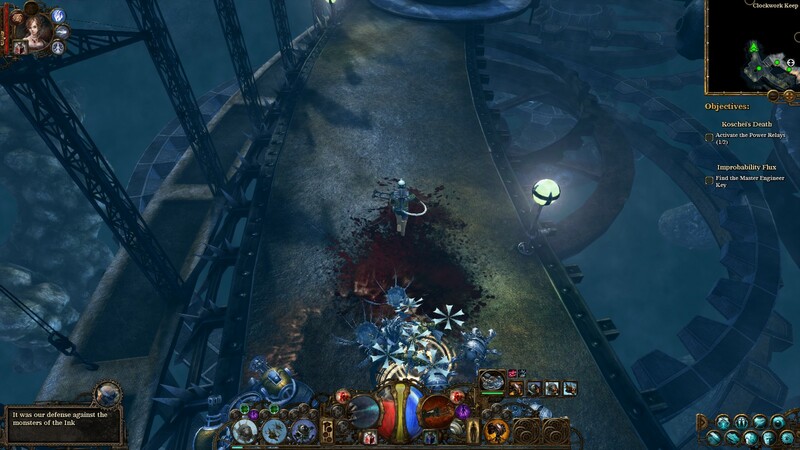 Still, all the things that made me initially love the Van Helsing games are intact. The banter between Van Helsing and Katarina is still endlessly amusing. There are still enough secrets to make a completionist lose their minds. The graphics are still pretty, the music is still amazing, and the action is still satisfying. And Count Vlados is back! Overall rating: 7.5/10 Despite some stumbles, it’s a worthy end to the trilogy. This entry was posted in Games, Reviews and tagged fantasy, review, The Incredible Adventures of Van Helsing by Tyler F.M. Edwards. Bookmark the permalink.